Now I'm pretty damn happy as rapper/producer e-dubble returned with a new free track called "Plot Twist," which is the start of his Freestyle Friday series. Initially, this is what got e-dubble some serious attention back in 2010-2011 when he would release a new free track every Friday for a full year, and in 2013 he returns. Yet now with his expanded sound, skills, and fan base, I think we are all about to witness something great. 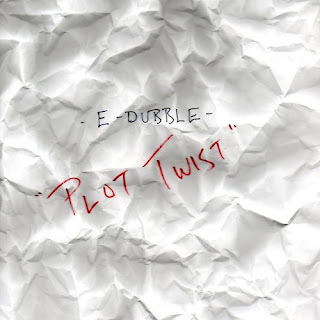 Stream and download "Plot Twist" below. YES! FREESTYLE FRIDAY IS BACK!